Please welcome Lauren Geisbert, Doctor of Physical Therapy, to our Hanover location! 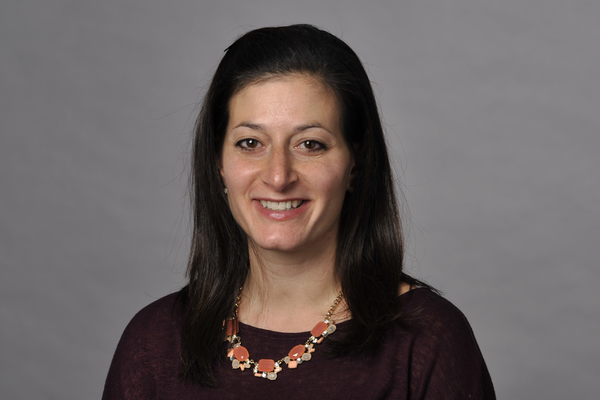 She joined our team in 2016, but she has been practicing in outpatient orthopaedics since she graduated from University of Maryland School of Medicine in 2007. We are excited to have her bring her expertise in manual therapy, neurologic therapy, taping and sports rehabilitation. She has taken a number of courses in manual therapy, McKenzie techniques, Pilates in Rehabilitation and a number of other courses regarding therapeutic exercise for the neurologic patient. When she isn’t working she loves to spend time with her husband and her 2 young boys!